Praise God! The Orbus Mission Secondary School Begins! God is at work: After an inspection by three government inspectors on the 20th September, the Orbus Mission Secondary School was given official approval to start. With this go ahead the first Form 1 class began on the 25th of September 2017. To view a selection of photos of the first week of school please Click Here. 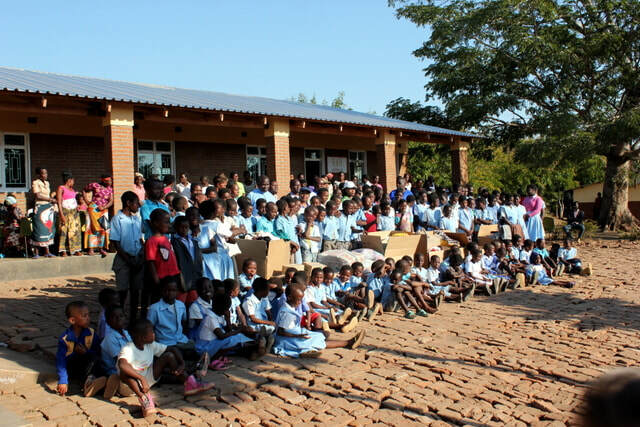 An opening ceremony was held on 11th September 2017 to give thanks to God, to celebrate the completion of the first secondary school building (completed on time in 3 months and 13 days and on budget - things only God can do under such circumstances) and to mark the beginning of the Orbus Mission Secondary School at Ngumbe, Malawi. Please click HERE to view photos of the opening ceremony. "Thy LORD maketh poor, and maketh rich: He bringeth low, and lifteth up" (1 Samuel 2:7). All my changes come from Him who never changes. If I had grown rich, I should have seen His hand in it, and I should have praised Him; let me equally see His hand if I am made poor, and let me as heartily praise Him. When we go down in the world, it is of the LORD, and so we may take it patiently: when we rise in the world, it is of the LORD, and we may accept it thankfully. In any case, the LORD hath done it, and it is well. It seems that Jehovah's way is to lower those whom He means to raise and to strip those whom He intends to clothe. If it is His way, it is the wisest and best way. If I am now enduring the bringing low, I may well rejoice, because I see in it the preface to the lifting up. The more we are humbled by grace, the more we shall be exalted in glory. That impoverishment which will be overruled for our enrichment is to be welcomed. O LORD, Thou has taken me down of late and made me feel my insignificance and sin. It is not a pleasant experience, but I pray Thee make it a profitable one to me. Oh, that Thou wouldst thus fit me to bear a greater weight of delight and of usefulness; and when I am ready for it, then grant it to me, for Christ's sake! Amen. 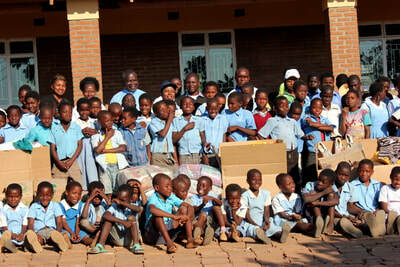 University of Malawi unites with major universities to donate to and bless Orbus orphans. ​"University of Malawi Staff Sports Association (Umssa) will hold its annual inter-varsity games at College of Medicine in Blantyre on Saturday, thanks to Old Mutual’s support. 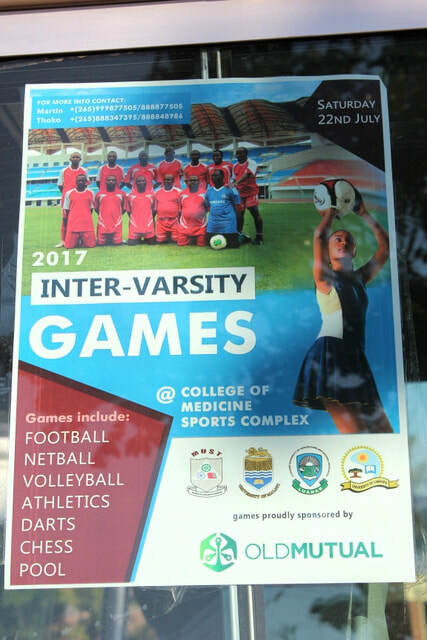 Umssa Public Relations Officer, Martin Matululu, said the games will pool members of staff from College of Medicine, Chancellor College, Kamuzu College of Nursing, The Polytechnic, Malawi University of Science and Technology (Must), Lilongwe University of Agriculture and Natural Resources (Luanar) and University of Limpopo (South Africa). “Old Mutual, who are the official sponsors of the games, will also participate in the games. Games to be played on the day are football, volleyball, netball, pool, darts, chess and track and field,” he said. “Before the finals on Saturday, representatives of Old Mutual, Umssa and University of Limpopo will go to Orbus Care Centre in Ngumbe, Blantyre to donate to orphans and vulnerable children. We are appealing to well-wishers to join us in this good cause,” he said. 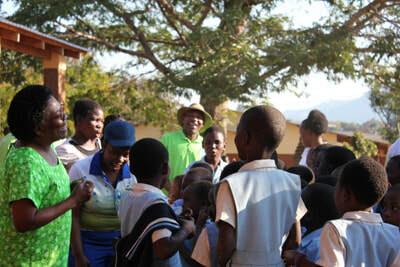 Matululu said Umssa’s objectives were to promote sports, healthy lifestyles and culture. “In addition, the games are aimed at fostering existing friendly relations among members at all levels. Umssa is cognisant that such relationships, created through participation in sports, have significant potential of building bridges among these universities in other academic and research endeavours,” he said. Meanwhile, Old Mutual Life Assurance Company Managing Director, Tawona Biza, yesterday in Blantyre confirmed that the company was the official sponsor of the games. Umssa President, Bernard Thole, said that the sponsorship would go a long way in making the games a success. Thole and Biza spoke during a press briefing. 10 years of orbus - ONLY GOD COULD DO THIS! PRAISE HIM AND GIVE HIM ALL THE GLORY. ONLY GOD COULD DO THIS! PRAISE HIM AND GIVE HIM ALL THE GLORY. ​We recently had a memorable dinner with the Very Rev. Prof. Silas Ncozana, past Principal of the Zomba Theological College, past General Secretary of the CCAP Blantyre Synod, and active participant in past Malawian political history, at his home in Blantyre, and were richly blessed by a brief but fascinating discussion on Malawi’s history. It reminded me of the importance of history, that it is not only helpful to know the history of things but it is most often fascinating, especially to see how God brings things about. So, I thought I might risk boring some of you with a reasonably brief history of Orbus, something which is in order as we mark 10 years since the founding of Orbus. How did Orbus come about? It started with reading God’s word the Bible and coming to the realization that God has a deep love and concern for the fatherless, the weak, the poor, those in need and without help, and that His people should share this same deep love and compassion and respond accordingly. And that if this is the case, He will make things happen to bring about such things. In the early 2000’s at South Yarra Presbyterian Church we had a family from Malawi. I had never even heard of Malawi until I had met this family. We got to know the Mbawa family over the following years. They told us about the devastating impact of the AIDS epidemic on Malawi and how there were hundreds of thousands of orphaned children. It is no easy thing to hear of this sort of tragedy and to sit back and do nothing. The question of “What to do?” exercised our minds and many of our friends from then on? The Mbawas with their three daughters returned to Malawi in around 2006 and we kept in contact. Colin then soon became a minister in the CCAP. I was studying theology, as a private student, at the Presbyterian Theological College at the time, and studying God’s word made it clear that a desire to help was God given but by itself was not enough, action of some sort was required. 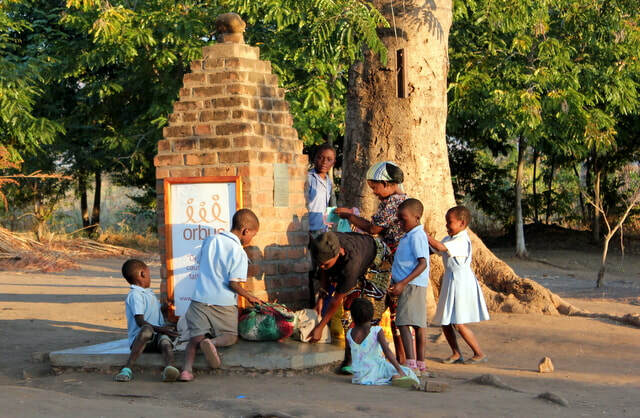 In February 2007 I sent an email to Colin and Shirley asking if they would be interested in and willing to help us Australian’s to start a small home and school for AIDS orphans in Malawi. With their positive response things got underway in Australia to establish Orbus, with the outlining of an initial plan, the choosing of a name (Jayni), designing of a logo (Rachel Stasse), the setting up of an advisory panel, the writing of a constitution and other things. There were plenty of like-minded friends at PTC, South Yarra PC and among our wider friends, who mostly all knew the Mbawa family as well, so there was no shortage of willing participants to help out. 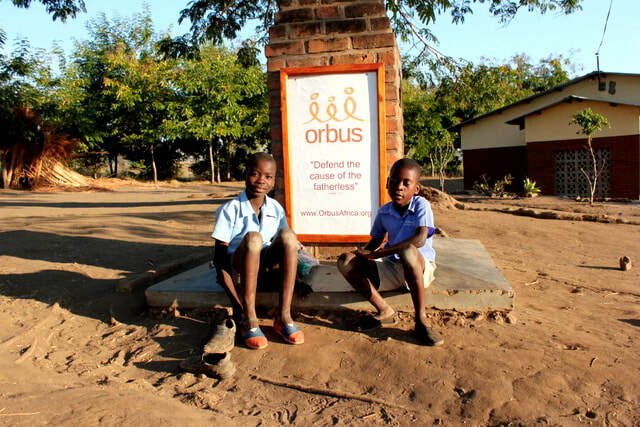 The first Orbus funds were dispatched to Blantyre in June 2007 to register Orbus Development and Aid in Central Africa Limited, and thus Orbus was launched! With Colin and I to choose three directors each the founding directors were John Wilson, Vin Lopes, myself, Richard Chaponda, Elliot Mulange, and Hastings Thembakako. 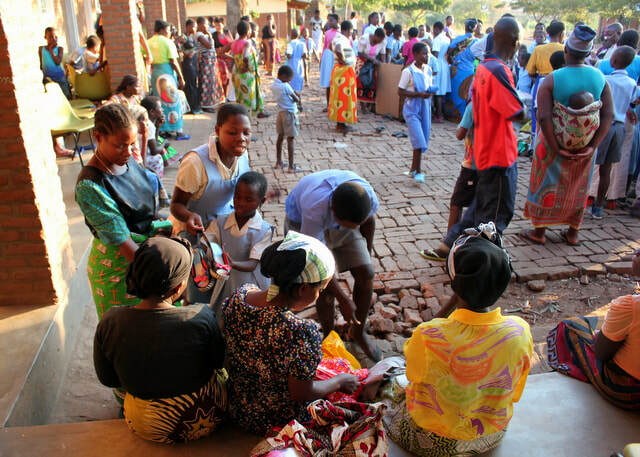 Over the following years the strategy changed and the model changed, from one of sending money to one of sending people to work alongside our Malawian brothers and sisters to try to help more directly. My family and I had come to the realization in 2009 that we should go to Blantyre to help with the work. We made our plans, prayed much, sought counsel, saw God open doors and confirm we were on the right track and finally arrived in Blantyre in May 2010. Much to our dismay the Synod transferred Colin away from Blantyre to Zomba in around February 2010, leaving us without our key contact and local friend and wondering whether we had made a mistake in coming! This change of circumstances, model and strategy led to the disbanding of the old entity and saw a new Orbus structure, established on September 23rd 2010, in partnership between the Church of Central Africa Presbyterian (CCAP) – Blantyre Synod, the Presbyterian Church of Victoria and Orbus Australia. 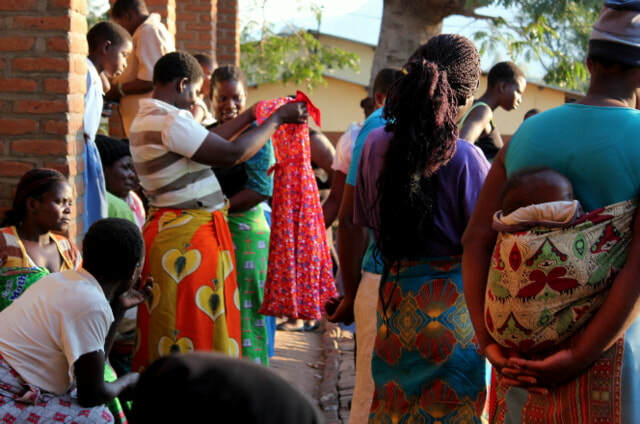 A single anonymous donation from Australia earlier in 2008 had provided the funds to purchase the 20-acre site in Daniel Village, Ngumbe from the Malawian government. So, having sought out, met with and sought counsel from the surrounding village chiefs, community leaders and church leaders and surveyed the actual needs in this community it was decided in June 2010 that our plans should be changed to focus more on education for OVC rather than on a residential home, as the extended family most often steps in and cares for orphans, and they were better off in their villages with extended family. From this new start the Orbus Centre was officially opened on 31st July 2010. 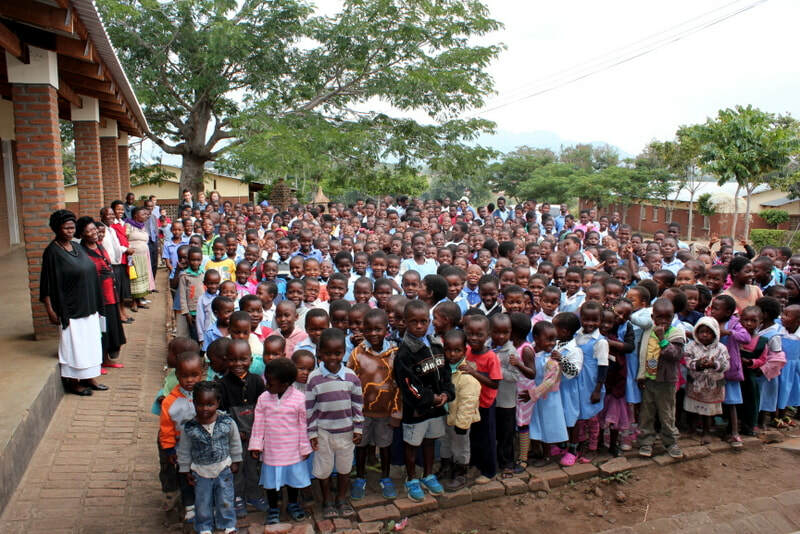 Then we opened the Orbus Nursery School for orphans and vulnerable children on September 6th 2010. This was followed with the opening of the Orbus Primary School for orphans and vulnerable children on September 5th 2011 with a single Grade (Standard) 1 class. While we did not see much of Colin after our arrival in 2010 or over the following years, the arrival of the PYV team in June/July 2017 saw us catching up with him again when we all had lunch at the Mbawa compound with Shirley and two of their daughters. 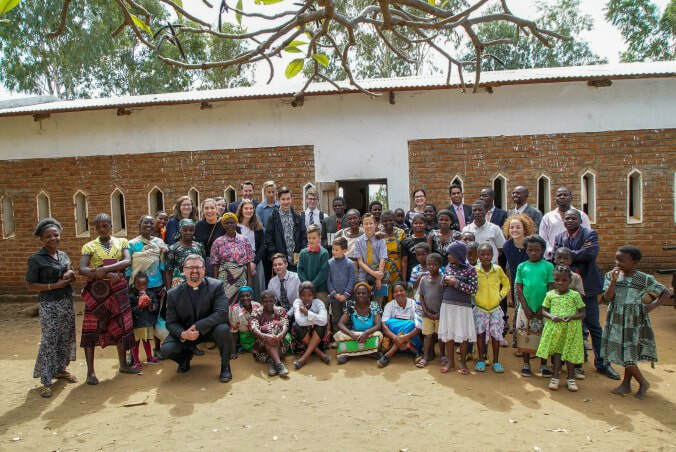 They are a special family and we give thanks to God for them and for their introducing the Australian friends to this equally special country of Malawi. We give thanks to God for the many friends of Orbus over the years, you know who you are and I ask that you forgive me for not mentioning everyone by name. However, at this time it is fitting to make particular mention of the early work of some friends in Malawi such as our good friend Lameck Chitela (without whom Orbus would not be what it is today), and a special mention also to Blessings Kanike, also Colin, Richard, Rose, Elliot, Hastings, Flossy, Ellen, Rhoda, Felix, Leonard, Davey, Benson, Mjojo, Evelyn, Esme and Triphonia, as well as a special mention of our Head Teacher Wills Mbewe and current teachers, Grace, Martin, Mphatso, Elton, Florence and Samantha. In Australia, trying to mention all the people God has built Orbus out of is fraught with danger, as some are bound to be missed due to the sheer number. But a special mention should be made of the initial directors (listed above), and each of the advisory panel members of the initial structure, being Jayni, Bill Medley, Rob Boyle, John and Sue Steendam, John Stasse, Stuart Bonnington, Dean and Sandy Carroll, and David Manly, who have all remained involved in varying ways since then. No doubt a second mention of the tireless work of Vin Lopes, Rob Boyle, John Steendam, Bill Medley and John Stasse is very warranted too. Then there are some of the serial volunteers at Orbus including John, Sue, Rob, Doug, Diane, Steve, Michael and Dorothy. Along with the myriad other visitors over the years, and the numerous donors and supporters of Orbus, such as APWM, PWMU, PresAID, the faithful members of the Frankston PC, SYPC, Maroochydore PC, and others too numerous to mention. They are friends of Orbus, cherished and never forgotten, friends who have planted seeds at Orbus for God to grow. Praise God for these generous people and their selfless desires to help those in need in the name of Christ Jesus. We give thanks for the way the relationship with the CCAP Blantyre Synod has worked so well over these past 5 years and we really thank God for the Synod. They are a blessing not taken for granted. Special mention should be made of the early friendship of our good friends Rev. McDonald Kadawati, and the current General Secretary Rev. Alex Maulana (the first and second Malawian trustees of the Orbus Centre), the past Education Secretary Lester and current Education Secretary Moses Kasitomu. We praise God that now, in 2017 Orbus has 380 children enrolled from Nursery through to Standard 7 and is about to start Standard 8 and Form 1 of the new secondary school, God willing, in September 2017. 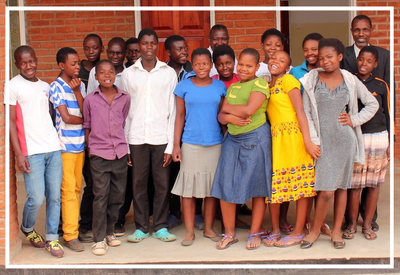 We praise God for all the people who have become such an integral part of Orbus since 2007, in both Australia and Malawi and we recommit this project to God’s glory and for the help of orphans and vulnerable children in His name. "Blessed is he that considereth the poor" (Psalm 41:1). Many people give (or think they are) their money to the poor, the weak, the helpless, and the needy in a hurry and without thinking whether that is the best way to help them; and many more give (and do) nothing at all. Psalm 41:1 tells us that we should “consider” the poor i.e. we should analyze their particular situation, prepare plans that will really help them, not just on a short-term basis but longer-term structural help, we should involve them in these plans and then we should wisely and thoughtfully carry these plans out, again together with those in need. Perpetuating past practices of sending money or goods without really knowing where they are ending up will just achieve more of the same corruption and orphans and the genuine poor will continue to go unhelped. As Charles Spurgeon said, “We can do more by care than by cash, and most with two together.” Orbus aims to do what we can to provide this type of considered help for orphaned children. THE CHILDREN DID NOT WANT THE CLASS TO FINISH! Gail Van Heerden, a teacher from St.Andrew's Christian College in Wantirna visited Orbus for two weeks in July. She has been such a blessing to many staff and children in various grades, teaching, invigilating, marking, singing, colouring, doing craft classes, loving, sharing, and caring. One of Gail’s main problems though was that she had trouble getting the children to leave the class for recess or lunch, as they did not want the classes to finish! Things are moving ahead well here in Malawi. 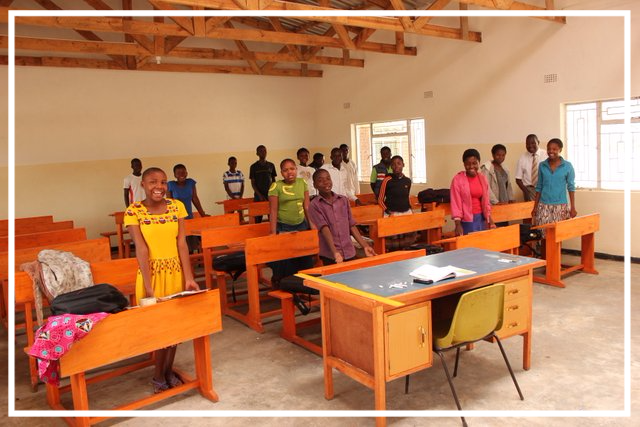 Our partner church, the Church of Central Africa Presbyterian (CCAP) - Blantyre Synod, have been very welcoming and helpful and there is much excitement and activity, within the Synod and at Orbus, about the Orbus Secondary School, which is on track to make a small start in September. The Synod organized a cornerstone laying ceremony recently with Synod leadership, Education Office representatives, local Ministers from CCAP churches, Presbytery of Blantyre North representatives, village Chief representatives, Synod radio station reporters, a women’s choir, and others present, with speeches, songs and prayers. It is impressive how the school at Orbus has developed (Praise God!) and we are increasingly assured that the structure and relationship we have with the Synod is such that we can confidently take a long-term view of things, and I do think what Orbus are doing at Ngumbe is needed, is of definite practical benefit to the community and most importantly has at its heart a Christ-centred focus which by God’s grace we trust will be of eternal benefit to many. There is a particular need for secondary education in the area, and we are hopeful that Orbus will be successful as a fee paying, and possibly boarding, school, which will then help to subsidize the free secondary education the school will be offering to orphans, the poor and the vulnerable. As the following Faith's Checkbook from Charles Spurgeon (one of my favourite old Christians if you haven't already noticed!) makes clear, there is work for all Christians, no matter what their age, status, situation, skills, etc. etc. God uses all His people, we just have to be willing and then act. We all want to be useful in God's kingdom, and God wants us to be useful. In fact He expects us to be useful. It is no good praying and asking for God to use you if you are not also willing to act. Like the invalid man at the Bethesda Pool in Jerusalem (John 5). He was required to act, to do something. In his case it was to trust Jesus, pick up his mat and walk (what incredible faith, given he had been lame for 38 years), and then to sin no more. ​Older people are so incredibly overlooked in Western nations like Australia. This is folly! Older people have lifetimes of experience and wisdom which young people simply cannot have. They should in reality be paid more for their services. Yet the reality in our world is that they are often overlooked and go to waste in their older years. ​That does not have to be your reality however! There is much to do and "retirement" does not have to comply with the "norms" of society. Orbus volunteers John and Sue Steendam are two good examples of this at Orbus. In their 70s these two faithful Christians continue to seek to do the will of Jesus in their older years. Praise God! "Yes, there is work in Christ's vineyard for old bodies. It is the eleventh hour, and yet He will let us work. What grace is this! Surely every old man ought to jump at this invitation! After men are advanced in years nobody wants them as servants; they go from shop to shop, and employers look at their gray hairs and shake their heads. But Jesus will engage old people and give them good wages, too! This is mercy indeed. Lord, help the aged to enlist in Thy service without an hour's delay. But will the Lord pay wages to worn-out old men? Do not doubt it. He says He will give you what is right if you will work in His field. He will surely give you grace here and glory hereafter. He will grant present comfort and future rest; strength equal to your day and a vision of glory when the night of death comes on. All these the Lord Jesus will as freely give to the aged convert as to one who enters His service in his youth. 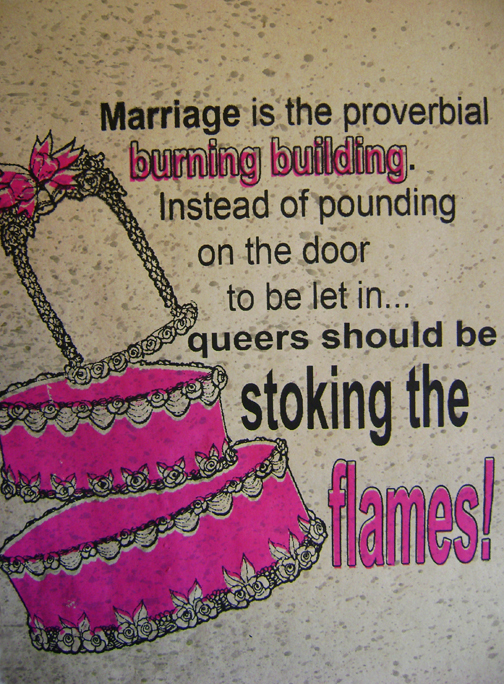 Let me tell this to some unsaved old man or old woman and pray the Lord to bless it for Jesus' sake. Where can I find such persons? I will be on the lookout for them and kindly tell them the news."